The 411 Over the almost 5 years that I have been blogging, I have been surprised by a few things in terms of brunch and one is how well South American cuisine can be adapted to brunch. More so than simply my recent love for huevos rancheros but rather the discovery that chefs can creatively marry the South American cooking style with brunch. VillerayRosemont/petite Patrie is an area that has been expanding recently. It’s an old neighbourhood, which, only as of recently, has started changing – new bars, restaurants popping up, and a slew of condos. With the Jean Talon market nearby and metro access, I’m sure you can understand why people are making the move here. If you had asked me when I started this site years ago what there is to eat for brunch, I would have said almost nothing. But now, it’s a whole new scene. 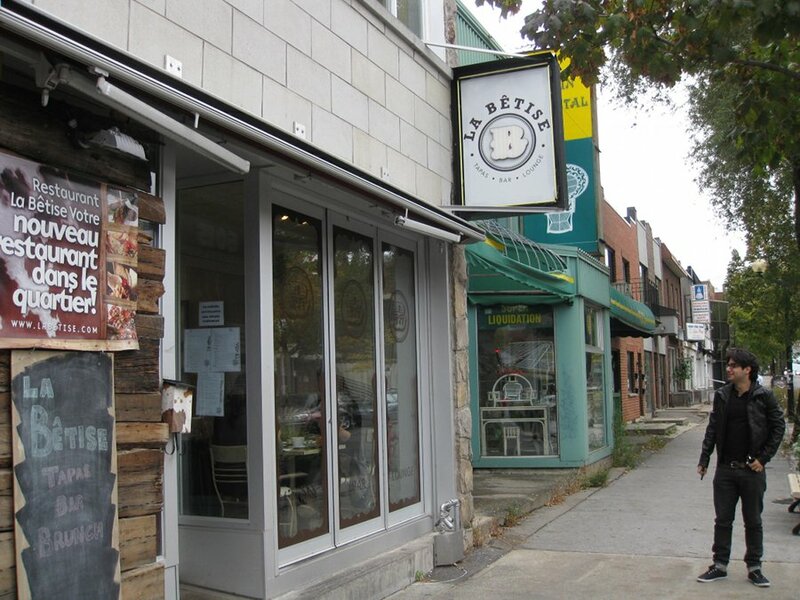 Betise is one of these recent additions to the brunch scene. 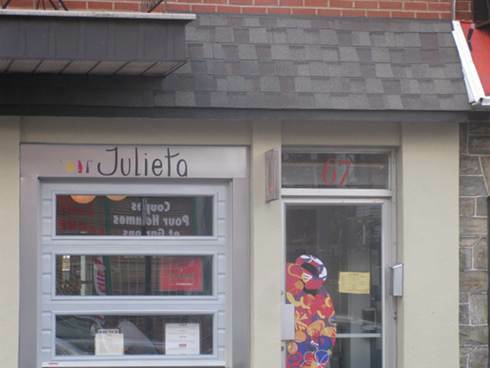 Situated on St Hubert it, as well as other spots, breathe new life into a previously dying street. 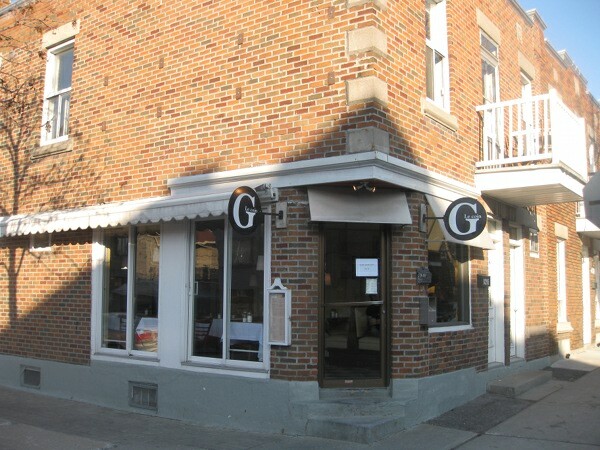 Villeray is a part of town that I have been frequenting for many years. 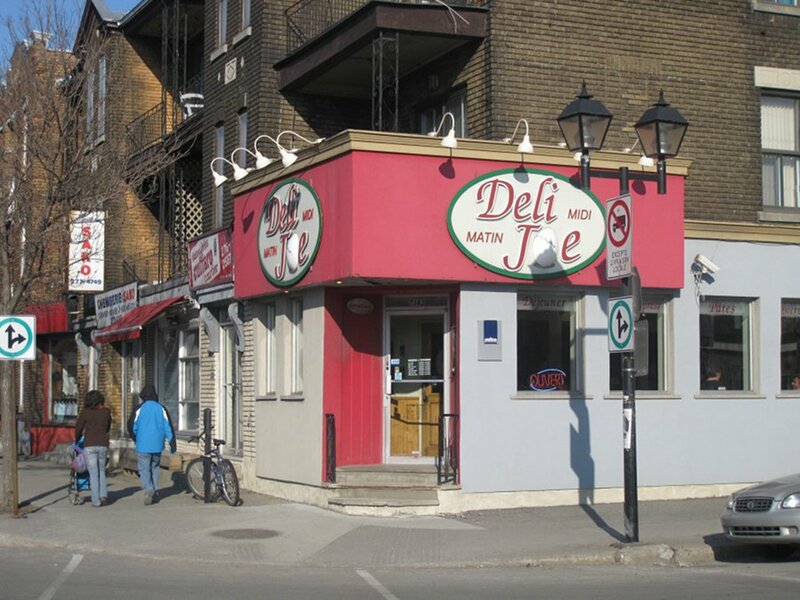 In fact, before it became one of the new hip places to live in Montreal, I remember it as a dingy, grey and run down area with a lack of decent places to eat and go out. 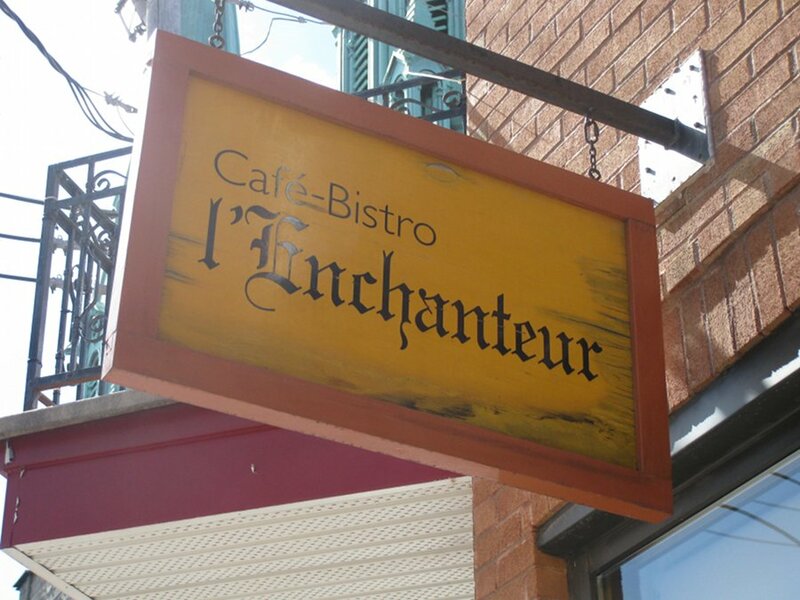 I was shocked when I went to L’enchanteur and saw an area that had changed; there were some cafes, restaurants, condos, young families etc. It is definitely not the way it used to be. Now I have the chance to check out a spot that will provide brunch and not just a bacon and egg dish but something with a menu that has more than 3 items. 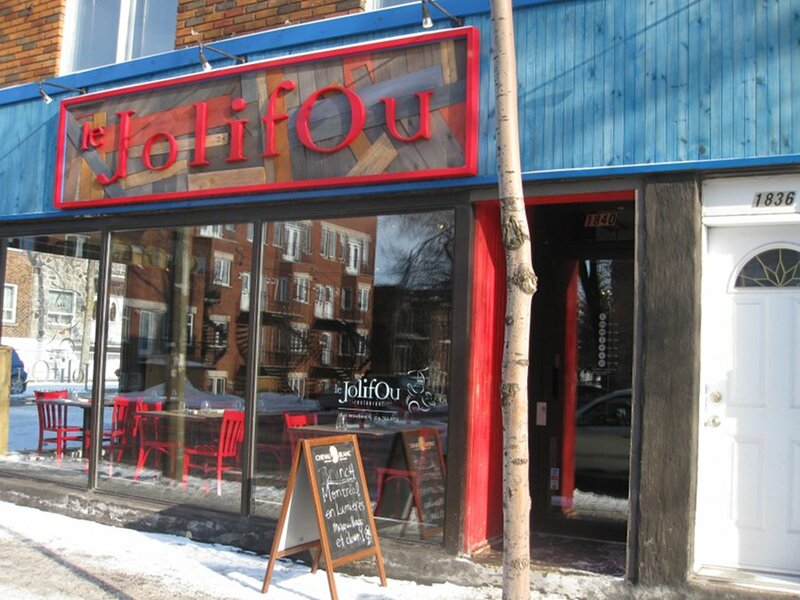 As part of Festival en Lumiere, I decided that it would fun to see what some of the brunch options are for the festival.. Festival en Lumieres offers us a rare chance to have brunch at places that rarely do brunch and Jolifou is one of them. 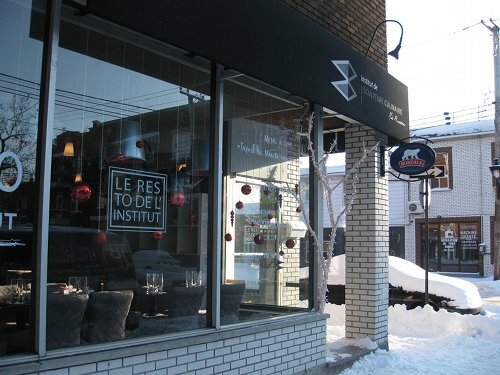 I had never had the chance to go for their dinner service although, I have only heard good things. Keep in mind that they only do Brunch once a year and that is during Festival en Lumiere so this is a limited opportunity to check it out. So, a group of 4 of us decided to go try it and see if it would be worth waiting another 365 for the next time they offer brunch; what we found surprised us.